Whether you’re planning your own stag do for your upcoming wedding or helping a friend with theirs, the process can be very involved, often difficult and often time-consuming. But don’t worry–we’ve put together a brief guide on how you can plan the perfect party, and there are only a couple of steps involved in the entire process. While traditionally, the man would pick out a ring before popping the question, today that’s no longer the case. Many men choose to propose before selecting a ring so that the two of you can choose it together. While this may not be as romantic as him choosing a ring for you, in practical terms, it does work a lot better. 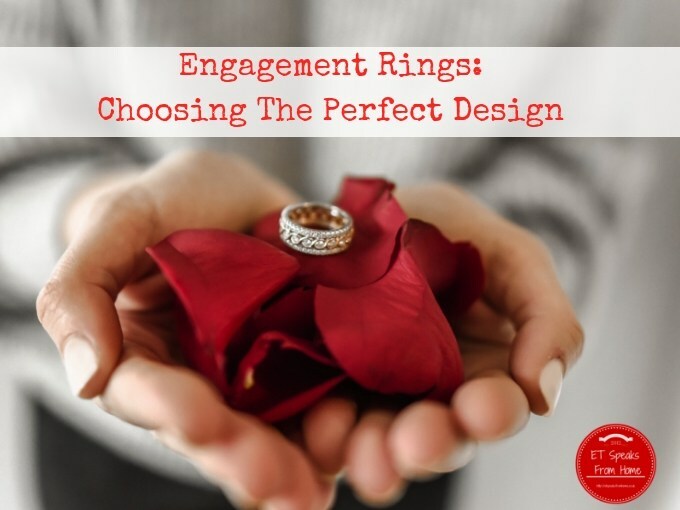 You get to choose the perfect ring, and can try it on to see if it fits at the same time. 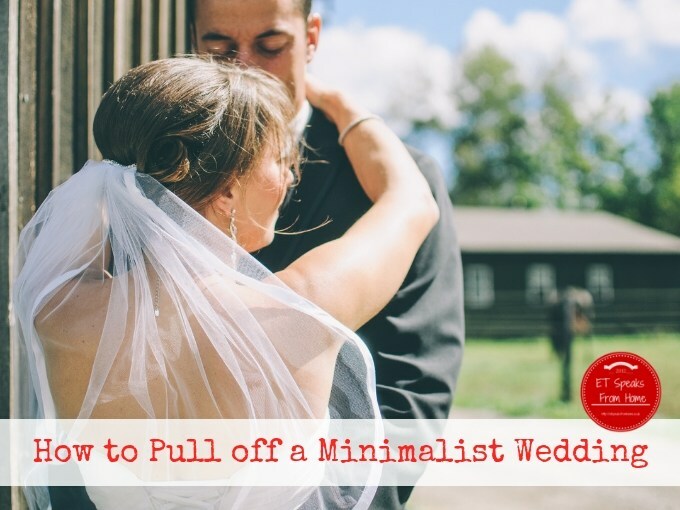 Being excited about your wedding and looking forward to the rest of your future together as a married couple doesn’t mean that you have to spend all your savings. 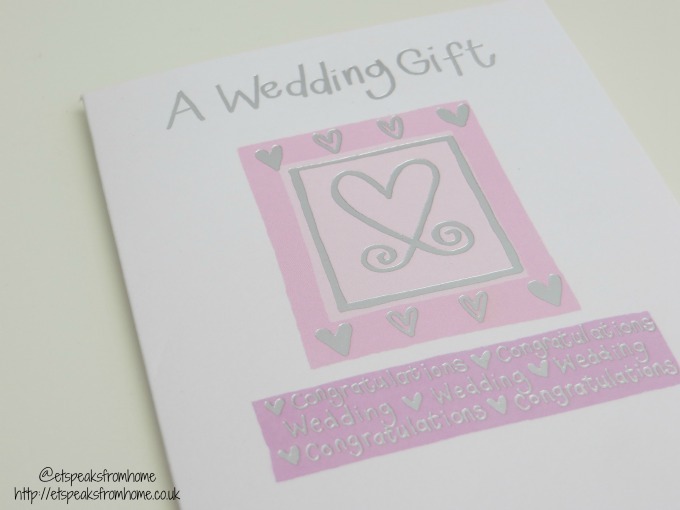 People are, in fact, starting to move away from the money drain that weddings used to be and shift their focus over to what truly matters: expressing your love in front of your friends and family. 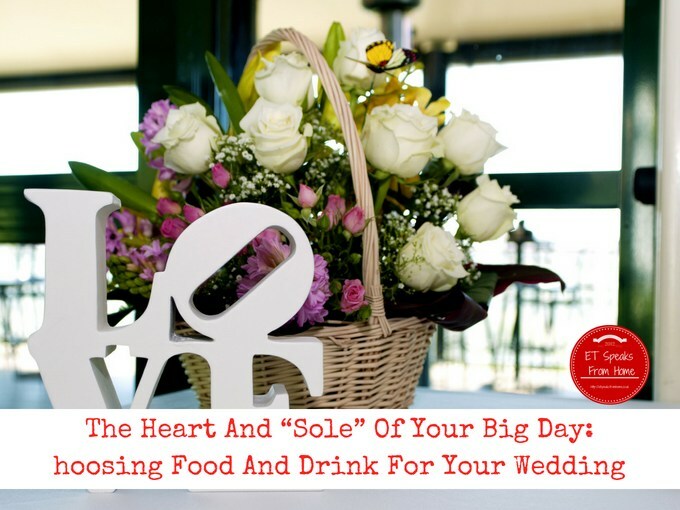 The Heart And “Sole” Of Your Big Day: Choosing Food And Drink For Your Wedding! The happiest days of your life can be, in many ways, one of the most stressful. 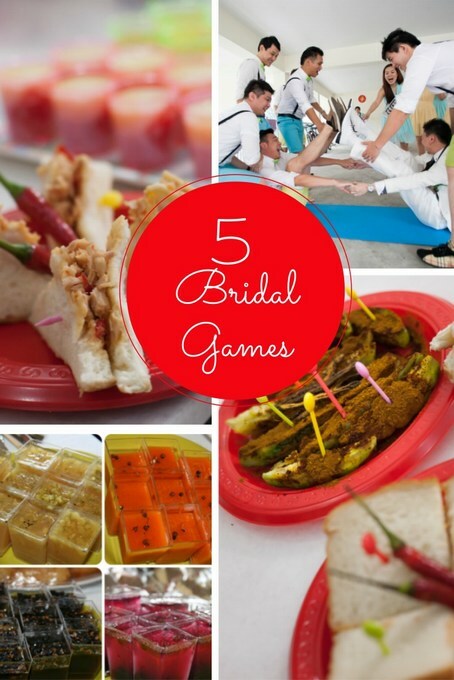 In the lead up to your wedding day, you have so many things to keep track of, that the overall stress can wear you down. This is why it’s important to make it an enjoyable process, and if you are in heaven when the topic of food comes up, choosing the ideal food and drink for your wedding is one of the most pleasurable aspects of wedding planning. On one hand, tasting the food is enjoyable, but while you have to think about it purely relating to you and your partner, don’t forget you have other people to please too. So, with that in mind, how can you get the right balance to pick the right food and drink that pleases not just yourself, but everybody? 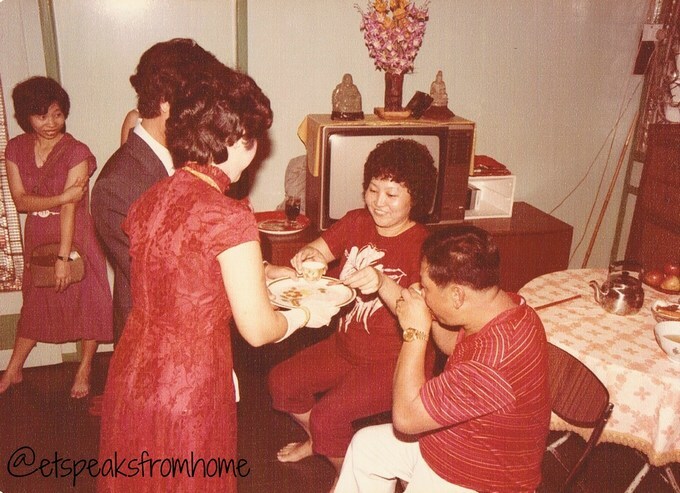 Planning a party can be so easy when you have everything you need under one roof. Tiger Feet Party have it all offering a one-stop shop without leaving home. If you want a Frozen or Pirate party, simply look under the Disney theme for ideas. The site is sorted by type of party for children or adults, or party by age and it makes shopping so easy. They have decorations, tableware, accessories, balloons, fancy dress costumes, weddings, cake decorating, gifts and personalisation gift. 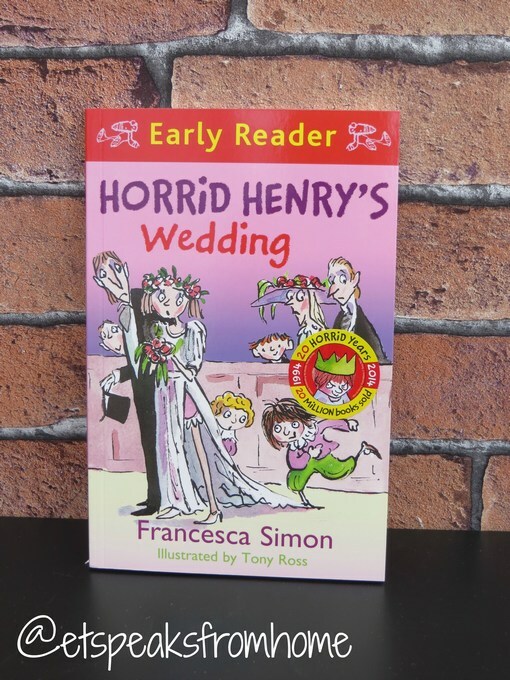 Horrid Henry’s Wedding is a book written by Francesca Simon and illustrated by Tony Ross. This red Early Readers book is the next step on your child’s reading journey. It will be released on 24th April 2014 and published by Orion Books.